So you want to put your brain in the right state of mind for your studies or to simply get some sleep? The ELF emmit can help. 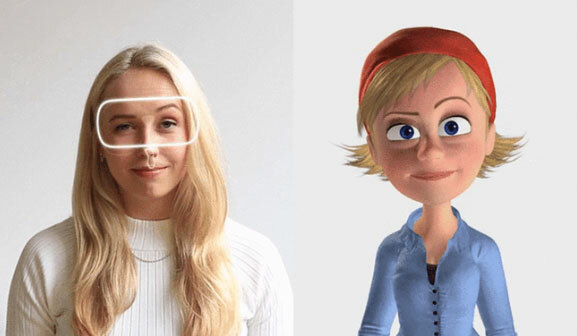 It is a smart wearable device that emits pulses from 2 Hz up to 19 Hz to change your mood. This app-enabled gadget has Sleep, Anti-Stress, Concentrate, Deep Learning, and Meditate programs. 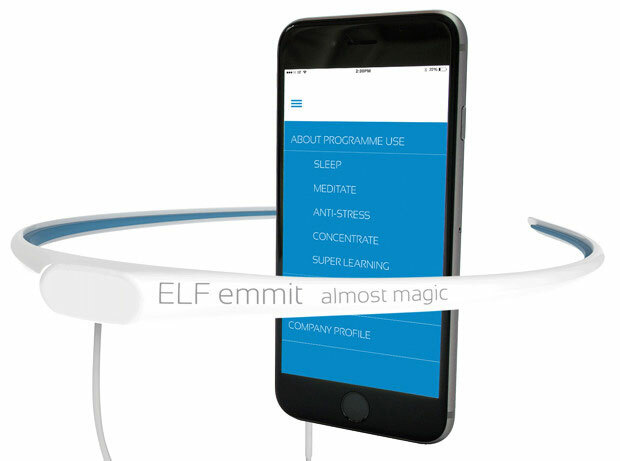 ELF emmit has an electromagnetic coil to emit extra-low frequency electromagnetic pulses to help you get to your desired mental state faster. 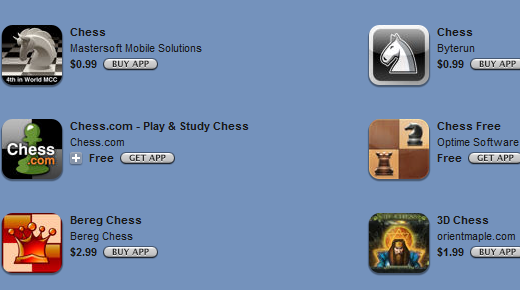 The device works with iOS and Android devices.